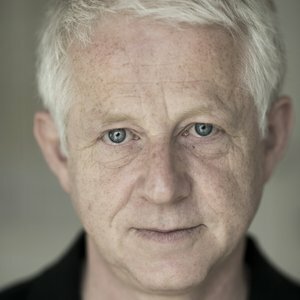 Richard Curtis, CBE, is a screenwriter, producer and director. He is known for his television work on shows such as Blackadder, Mr. Bean and The Vicar of Dibley, while his film credits include Four Weddings and a Funeral, Bridget Jones's Diary, Notting Hill and Love Actually. He is the co-founder of Comic Relief.